Anette: "THIS IS EXACTLY WHAT I NEED! (Yes, I chose to use all caps, that wasn’t a mistake.)" 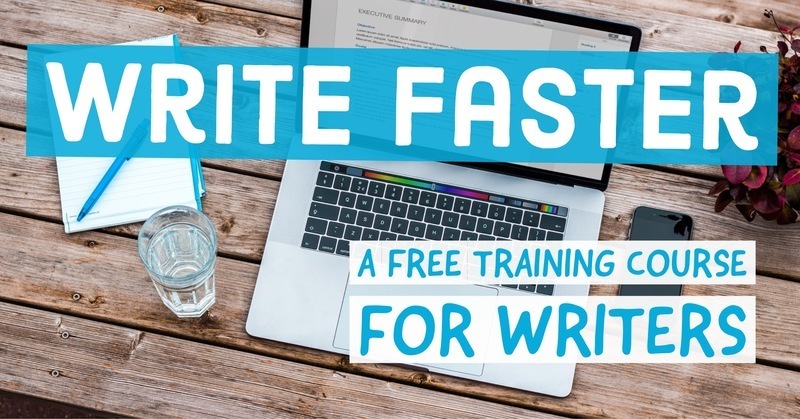 I believe that you can learn to write faster, and finish more of the projects you start. In fact, I believe that writing quickly is an essential part of your progress and gradual self-improvement as a writer. By finishing more projects in less time, you will develop your writing skills more profoundly and more powerfully. 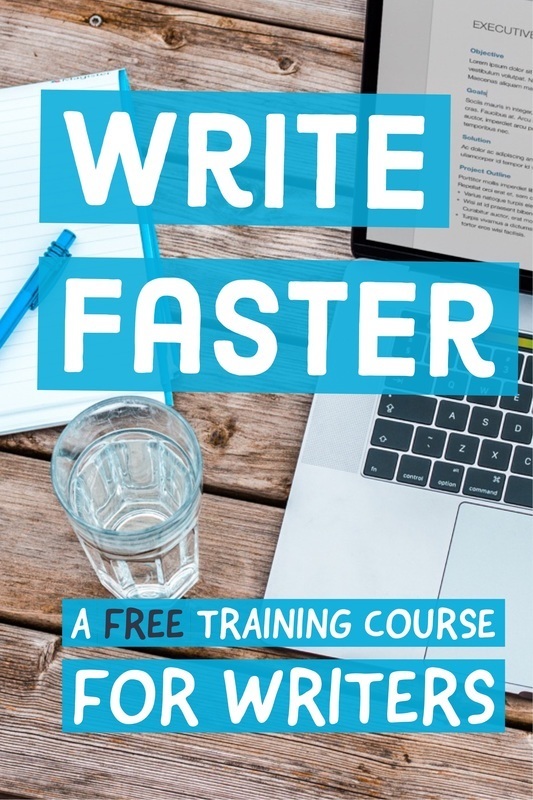 It's better to write fast and finish the thing -- better for you in the short term (because you will have actually finished the thing) -- and better for you in the long term, too (because you will gain more experience finishing things than you will being stuck and fixated over a difficult chapter or paragraph).